Halloween will never be the same again thanks to Pinna–the premiere screen-free, ad-free audio entertainment app for kids–and Adam Gidwitz, Newbery Honor winner and best-selling author of A Tale Dark and Grimm. 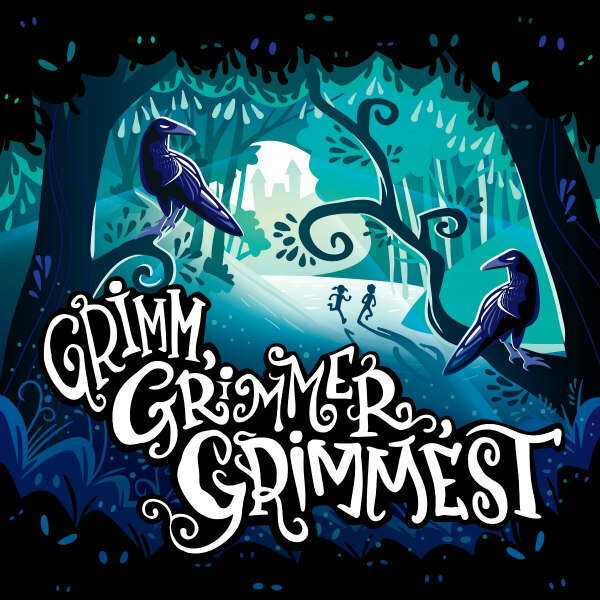 Grimm, Grimmer, Grimmest, a funny, spooky, original podcast series for kids–based on the Grimm fairy tales–premieres for FREE on October 21st on the Apple Podcast App. Below are summaries of two episodes from this season. 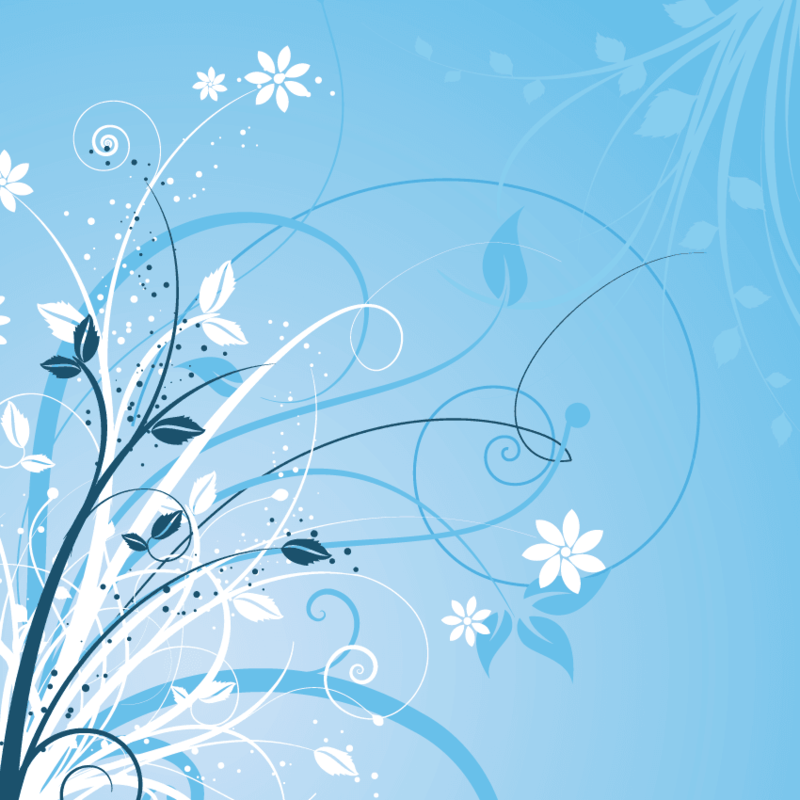 The classic tale, as you’ve never heard it before. When a miller promises the king that his daughter can spin straw into gold—over her strenuous objections—the miller’s daughter is forced to enter a sinister bargain with a magical little man. On a scale of Grimm, Grimmer, and Grimmest, this episode is Grimmer—it’s creepy, but not terrifying. A half-boy, half-hedgehog sets out into the world in search of a best friend. Along the way he runs into some trouble, but it’s nothing Hans, his pet rooster, his bagpipes, and an army of pigs can’t solve! On a scale of Grimm, Grimmer, and Grimmest, this episode is Grimmer—it is very strange! For more information, visit: www.pinna.fm/grimmest.